Hostx is elegantly crafted in approach of material design with cool animations, providing a contemporary and corporate approach of hosting Joomla template construction. Presets allows quick diversity of overall color extraction. Facilitating a hosting client with a domain is one of the key part of hosting business strategy. 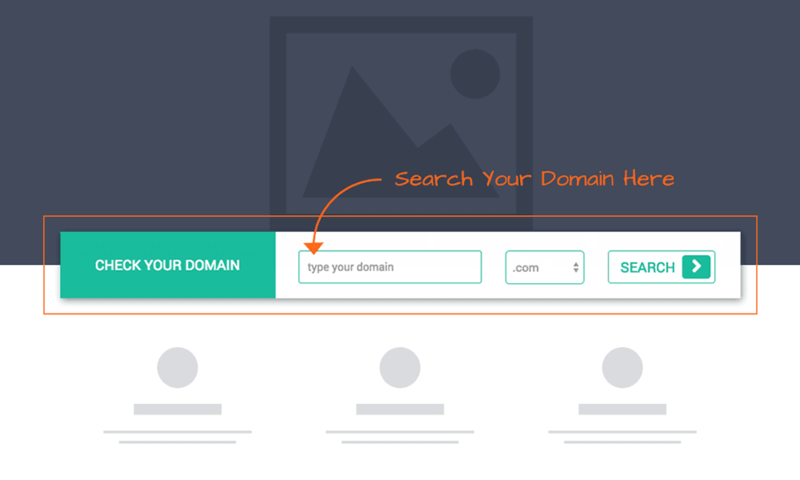 HostX - Joomla hosting template comes with a quick domain search to get you started right away. Statistics says, visitors take 8 second to judge a website before bounce. 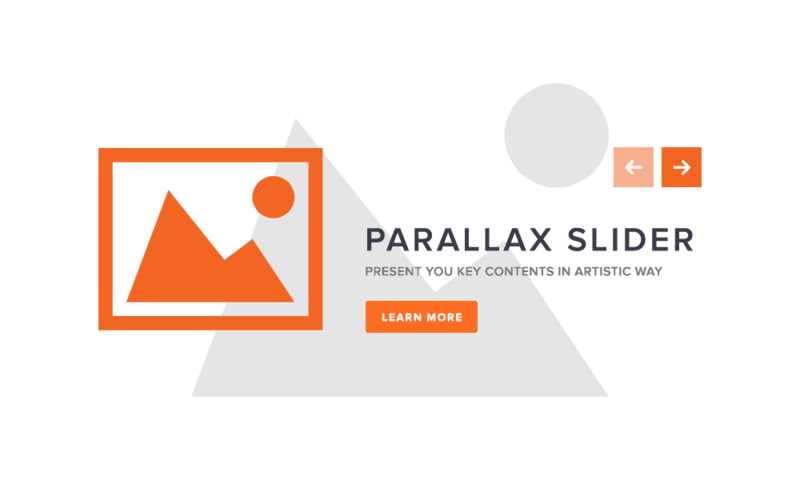 HostX - Joomla web hosting template comes with enough impressive slider area to allure visitors till conversion, all things goes to Parallax Slider. 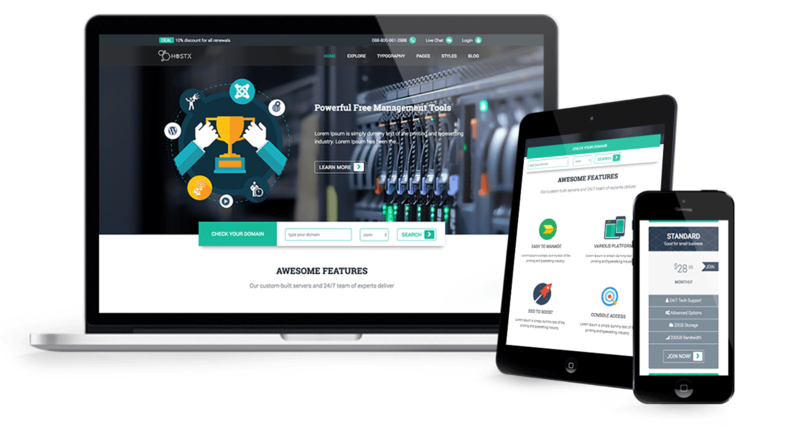 HostX - Joomla hosting template is fully mobile friendly and responsive Joomla template, can adapt automatically to mobile, tablet, desktop and kindle. Forget to make separate layout or content for any other screen and viewing devices. HostX comes with 3 preset styles. All preset styles are configurable from the template manager, allowing easy switching. 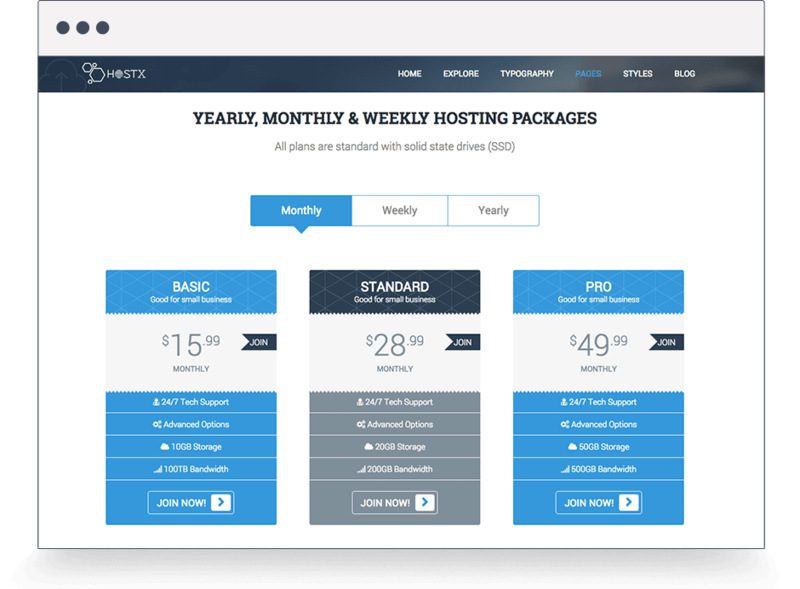 HostX - Joomla web hosting template reduces your time and money with wonderful Knowledge Based section. Knowledge Base is centralized repository of frequently asked your business question and its answer. 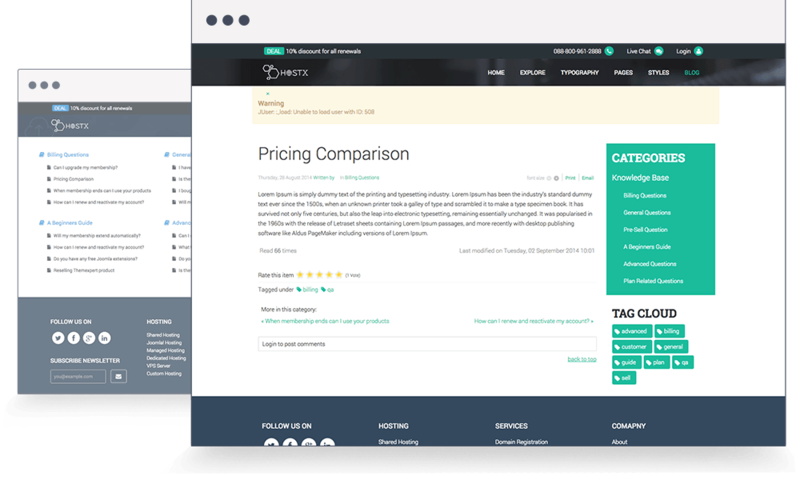 Pricing is considered the final step of a business funnel, whatever your pricing plan you offer, pricing presentation effect on total conversion, thanks to HostX Joomla hosting template comes with simple and clean pricing section. 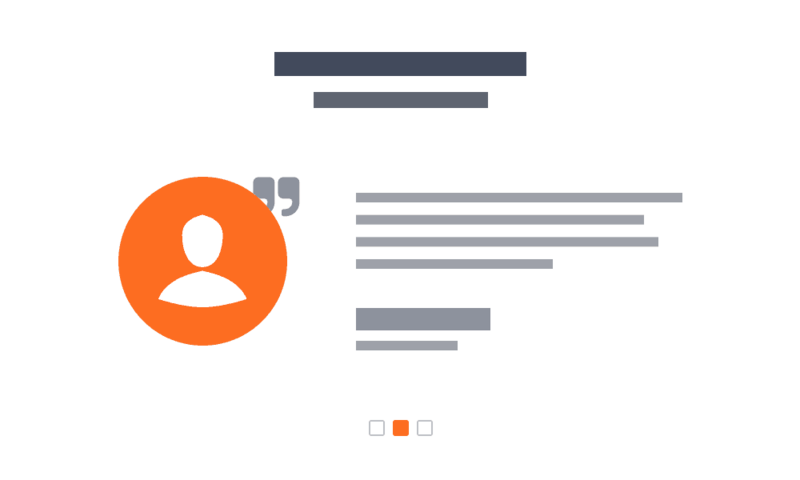 90% of customers say buying decisions are influenced by online reviews, and testimonials are a online review alike.